Corben White, SHS Vocational Teacher, has agreed to "partner" w/ Main Street School on a project. The pavilions @ Main Street are in poor condition (especially the roof). 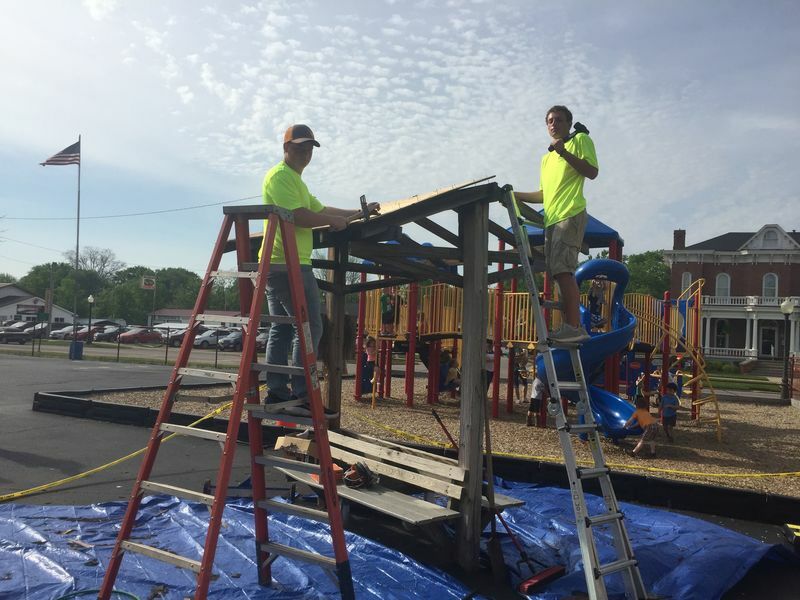 (The double-bench pavilion on South/1st grade Playground & the round larger pavilion on the NE / 2nd & 3rd grade playground). SHS Construction Program students could benefit from an actual project reinforcing trade skills. They also appreciate the fact that it is for a genuine purpose more than an assignment. Kalen is a local contractor. He donated his time & expertise primarily for the project. The students used his tools and safety gear such as harnesses. He also provided direct instruction and modeling of the roofing process. The students learned from his experience & Kalan enjoyed interacting with the students. This local business donated 1/3 of all of the materials fr the project. This included ice/water shield as well as roofing underlay, 4' x 8' treated plywood to replace rotted wood, nails, shingles and more. This wholesale company for building materials sponsored 1/3 of all of the materials to complete this project. 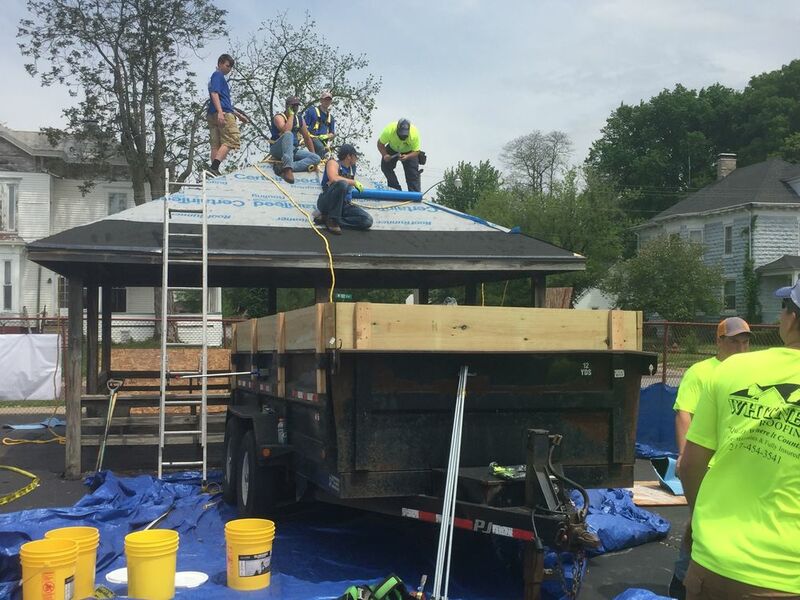 This roofing product manufacturing company donated 1/3 of the product to complete this project. 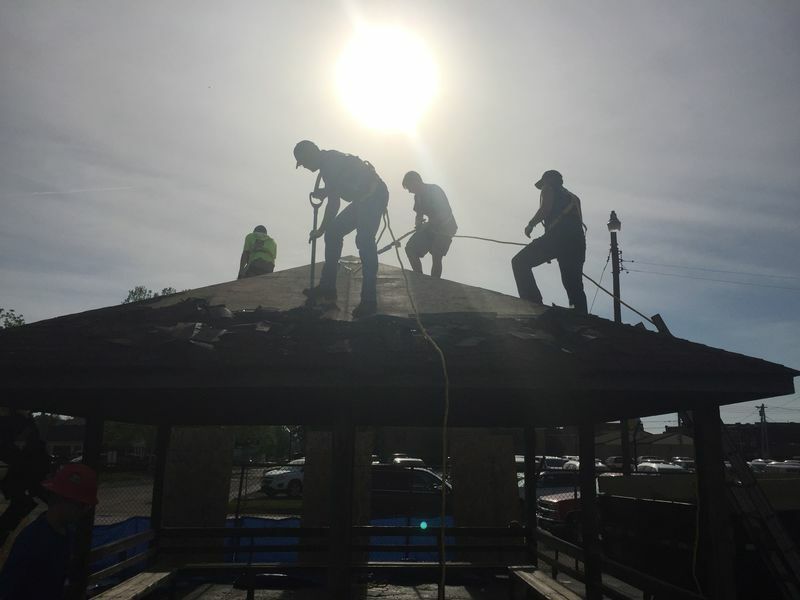 Friday, May 11th - SHS Construction Students worked on-site from 8:00 AM - 11:21 AM. 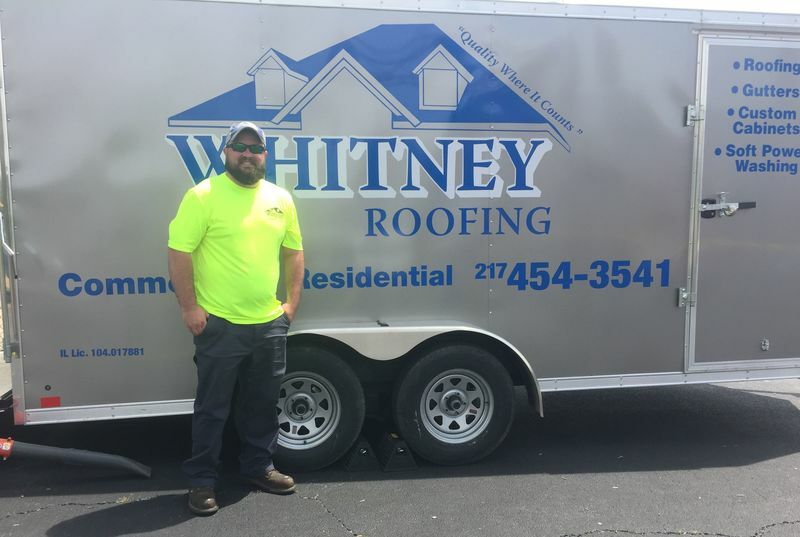 Corben White came out the day before (Thursday, May 10th) to rope off the construction areas & park dump trailer & lay tarps. 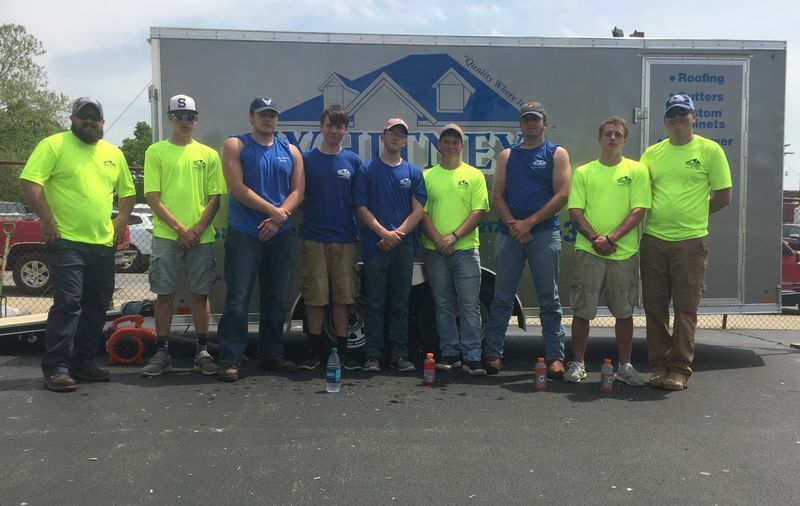 What the students did not finish by their lunch, Whitney Roofing finished the job during the weekend. MAIN FOCUS: Safety for the students during the project! - The area around the pavilions was roped off and the students were not allowed near the construction area to avoid nails. - There was be a dump trailer at the job that they put the debris in. We made sure students stayed away from it as well. I think this is very cool & great example of working together w/ our own District TEAM & Community / Businesses.